Christina Torres is a teacher, writer, and runner based in Honolulu, Hawaii. Torres received her B.A. in English and Theatre from the University of Southern California. 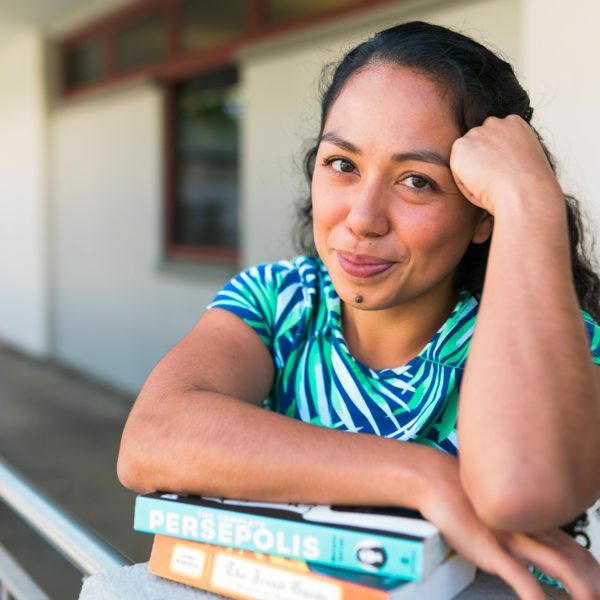 After joining Teach For America, she received a Masters in Education from Loyola Marymount University and followed her passion for education all the way to O‘ahu, where she now teaches at Punahou School. When she’s not teaching kids, she’s writing, running marathons, and searching for the best cheeseburger. Find more about her at www.christinatorres.org. To teach is to foster a kinship — to love and be loved in return. 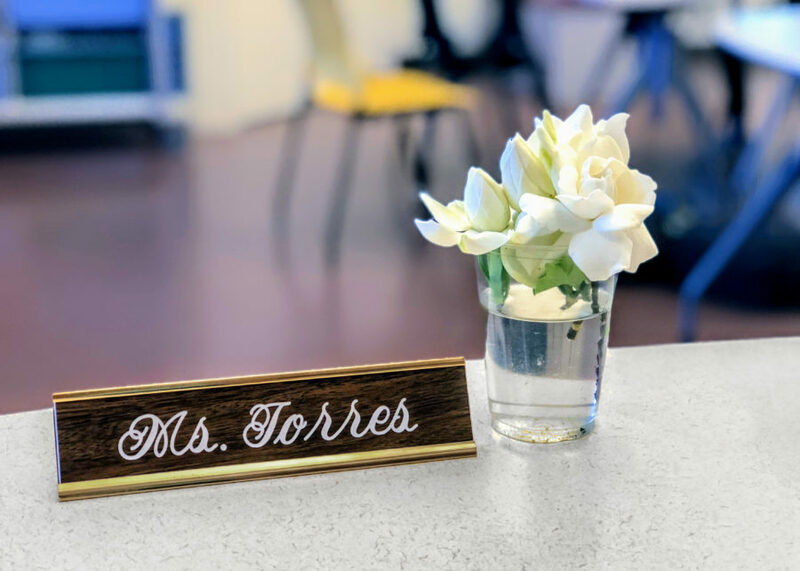 For Christina Torres, her work as a teacher has helped her manage her anxiety and depression. The act of running reveals. 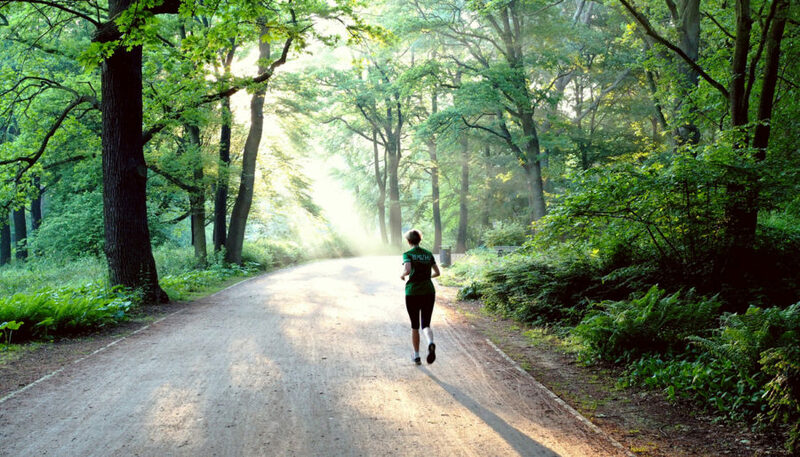 An avid marathoner realizes that her physical training is also a spiritual exercise — a place to meditate on the move and find God in unexpected, sacred places.